An aging supermodel. A construction worker. A hormonal teenager. A perfect housewife. Their common bond? It's the support group they find themselves in together -- a group for people who have attempted suicide. A second chance at life brings with it opportunities as well as challenges, and the group faces them together. A detective's keen interest in star-crossed lovers (and group members) Raymond and Lily tests them even further, as they and their fellow survivors try to live and love in New York -- again. Lily, Robert and Miller find themselves in a support group for people who attempted suicide. In the wake of a group member's loss, Lily takes some drastic steps to change her life. Lily and Miller begin to form a more personal relationship; Jorge tries stand-up comedy. Robert and Miller begin a strange friendship while trying to find Lily. Robert begins to come to terms with the loss of his wife, hoping to make room in his heart for Lily. Dogg decides to stop taking his medication; the group competes in a softball tournament. Robert tries to have a romantic day with Lily, but his plans don't go as expected. Miller and Robert struggle to repair their relationship, with Lily caught in the middle. 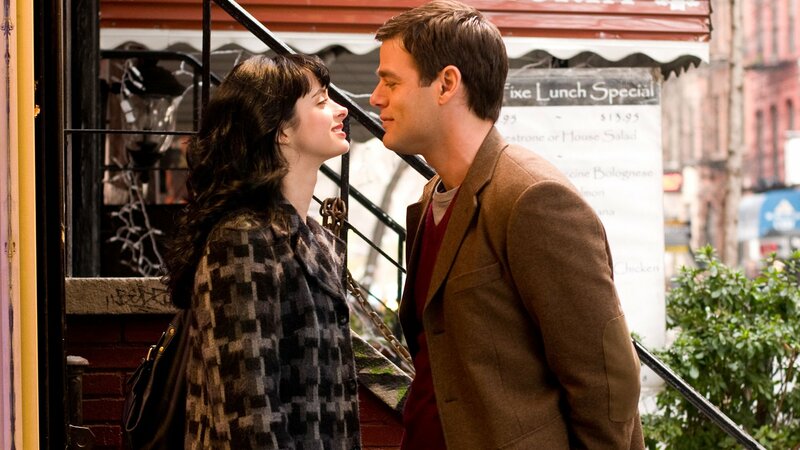 Robert and Lily make an unexpected commitment; the two-year anniversary of Carla's suicide attempt. 10. Are We All Just Dead? An unexpected event; regrettable words are spoken; Lily, Robert and Miller on a collision course.